Being an absolute diverse state in its culture, traditions and varied demographics, Kerala has become one of the renowned tourist destinations in India.This pre-eminent state is famous for its natural beauty, picturesque landscapes, exquisite houseboats, majestic temples and much more. It annually celebrates a temple festival – Thrissur Pooram, popularly known as- Trissur Purma with immense devotion and show. Why Should We Visit the Temple- Vadakkunnathan temple on Trissure Poornima/ Thrissur Pooram? This acclaimed one-day sacred ceremony is typically observed in some of the eminent Hindu Temples situated in Kerala. One of the most venerable temples which remarks this vivacious sacred observance is– Vadakkunnathan temple. The Architecture of this Hindu Pilgrimages strikes a similarity with Chinese Temples (Pagoda Shape) or the Buddhism Monasteries in India or outside. 15 Elephants paraded towards the temple with the leading one carrying the beauteous idol of – Lord Krishna. Another leader of the assembly would hold the image of the goddess. This Thursday, on 26 April in 2018, the local folks will gather in this notable temple to solemnize the famous one-day festivity- The Thrissur Pooram. In honor to worship, the popular- village deities and shrines, a large carcade of beautifully embellished elephants will be organized. This magnificent Elephant carcades (Yatra ) are carried to Trichur to participate in the extravagant eight-day Pooram Festivity. It is recognized in the month of Medam in-April/May according to Malayalam calendar. Why is this Pooram/Poornima considered to be the Mother of all Poorams? 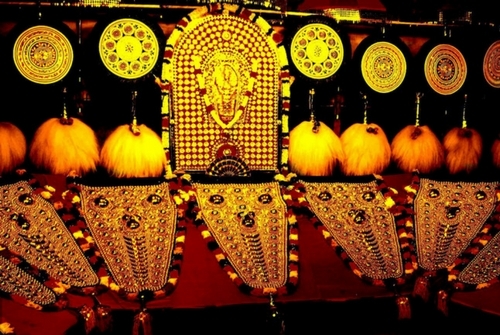 It is one of the most significant Festivals observed in the Indian state of Kerala. It enthralls umpteen devotees and pilgrims with its liveliness and zest. This is commemorated Post to the harvest season and is an illustrious occasion to break down the boredom of daily routine and regular itinerary. The peerless beauty of Thrissur pooram is in every aspect stands better than the best. It is the festival of festivals of Kerala just because it is one of its kinds. It is managed and celebrated by the people across all barriers of religion and caste and tribes. It is observed by two rival groups representing the two divisions of Thrissur Paramekkavu and Thiruvambadi since 200 years by following the strict Pooram tradition and the customs. 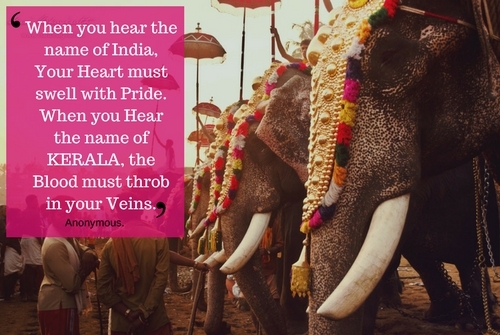 One cannot miss seeing the festive procession with adorned Elephants on the Streets of Thrissur in Kerala State. Unique procession of heavily decorated elephants is organized to put a spark in the religious convention. Fascinating musical instruments including drums, cymbals, xylophones, gongs, bells, and rattles are played in a continuity of 36 hours (1 and a half-day) which starts at 6 a:m and ends up till 12 noon the other day. A monumental group of gods and goddesses are brought in and around Thrissur to memorialize the divine Malayalam ceremony and are later on, carried to the Vadakumnathan Temple. It is not only a noteworthy temple festival, simultaneously; it is also noted as- the mother of festivals in Kerala. It is a cultural highlight that displays a mixture of- Night fireworks, Elanjithara Melam, bright-colored ‘Kudamattom’ (Umbrellas) and decorated giant Elephants. Thrissur pooram is a very remarkable Fest which is unique in every way. The Best part of the Festival is its splendour celebration, magnificent appearance; grandeur participation of discrete tribes and communities of Kerala State. The traditional rituals and the customs of each of these deities in the procession follow a very austere for 36 hours (non-stop) with low maintenance and no loss of power. Every occasion or festival comes up with some bad and good effects on our life and is generalized by the impacts of the Planets on your Sun Signs/ Zodiac Signs. The same way, each and every religious ceremony has some pros and cons in many ways. 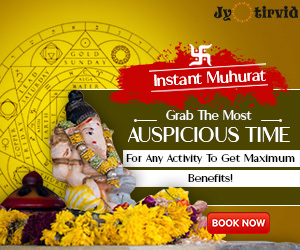 You should perform the traditional rituals on every festival only after knowing the basic details about your Kundli and its advantages and demerits. 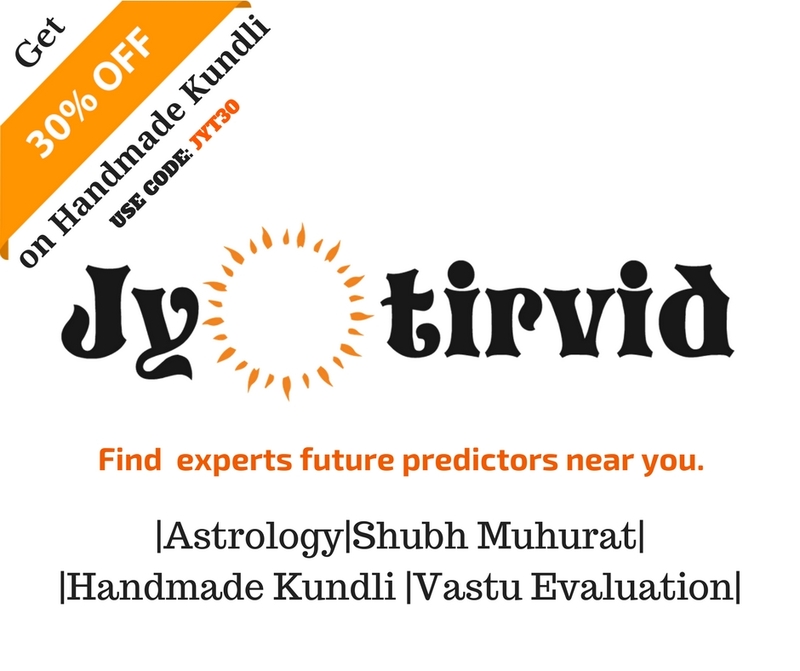 You can know the effects of Planets like- Saturn, Mars and more on your life by our experts’ Astrologers and Predictor right there at the moment. 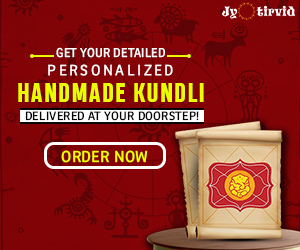 Click Here-Jyotirvid.com to know the detailed information on how to correct your Kundli Dosha, Kaalp-Sarp Yoga and Bad Evil Eye (Buri-Nazar) promptly. Rgyan Team wishes you all- A very prosperous and blessed Thrissur Poornima or Trissur Pooran. Hi Ꭰear, are yoᥙ actually visiting this site on a regular basis, if so after that yyou will without doubt obtain nice know-how.